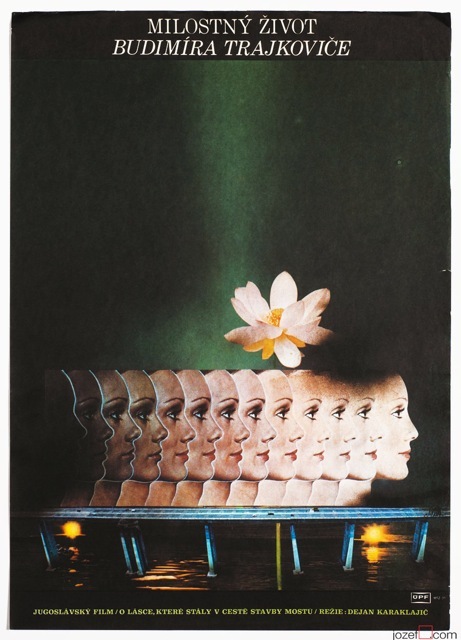 1960s vintage poster designed for Franco Zeffirelli’s movie adaptation of William Shakespeare’s comedy starring Elizabeth Taylor and Richard Burton by Czech poster artist Radek Očenášek. Taming of the Shrew movie poster with Elizabeth Taylor and Richard Burton. 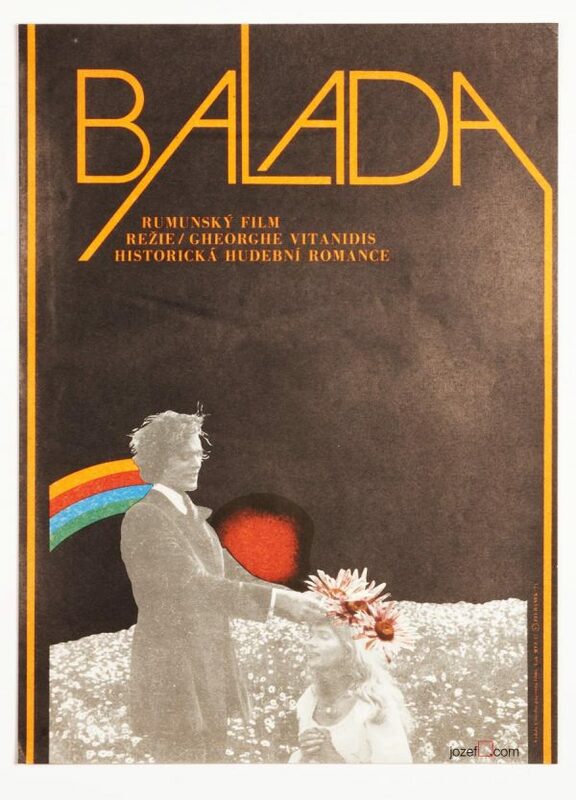 Poster designed for Italian director Franco Zeffirelli’ and his Oscar nominated adaptation of the romantic comedy written by William Shakespeare. Wonderful vintage poster with the image of Elizabeth Taylor and Richard Burton. 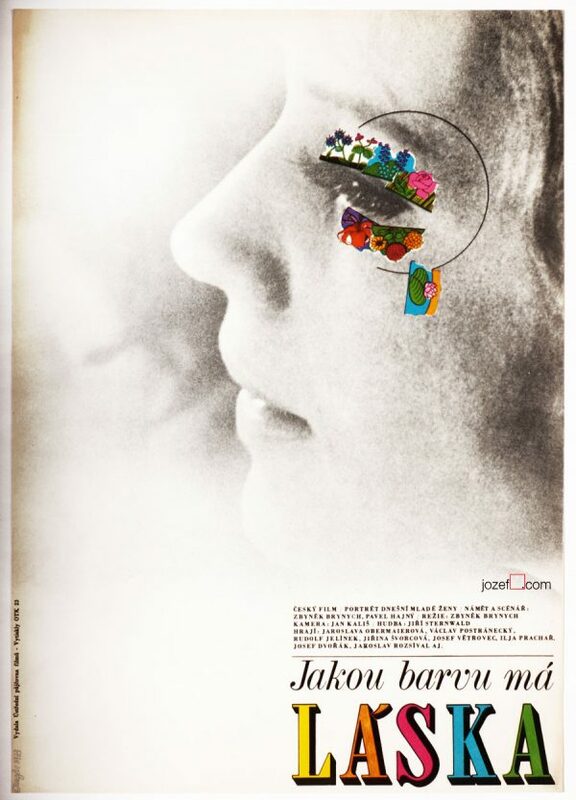 Poster was designed by Czech poster artist Radek Očenášek in 1968. 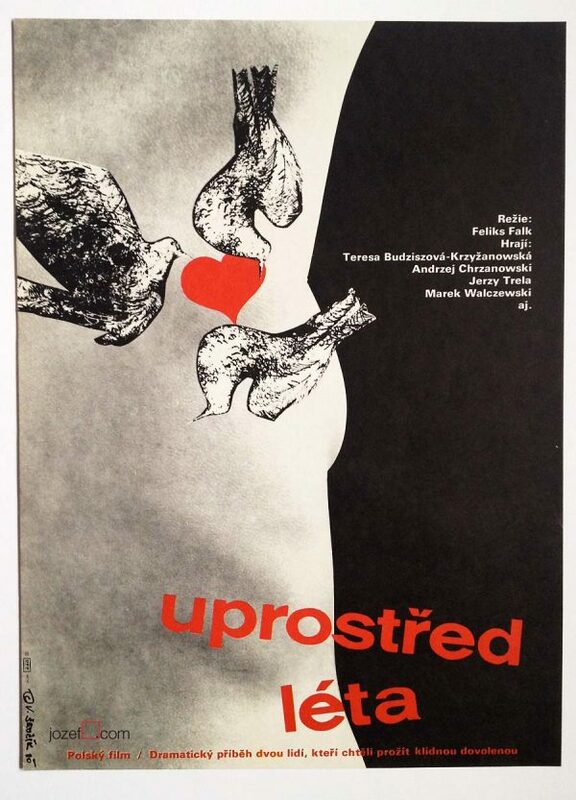 Be the first to review “Movie Poster – Taming Of The Shrew, Radek Očenášek, 1968” Click here to cancel reply.